There are no reviews for The Sound of Violence yet. You can write one. 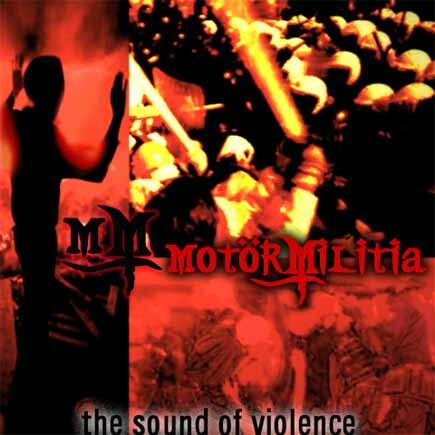 "The Sound of Violence" is reported to be the first ever full-length thrash metal album from a band in the Middle East area containing original compositions.